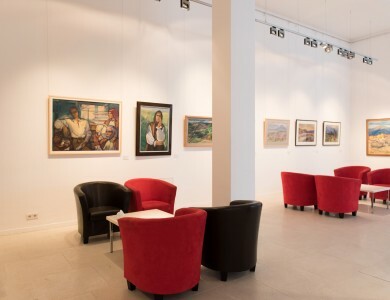 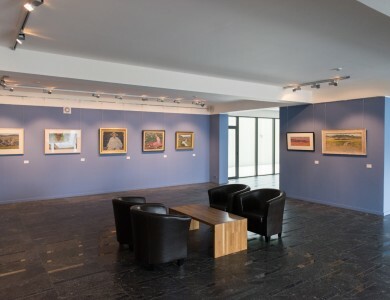 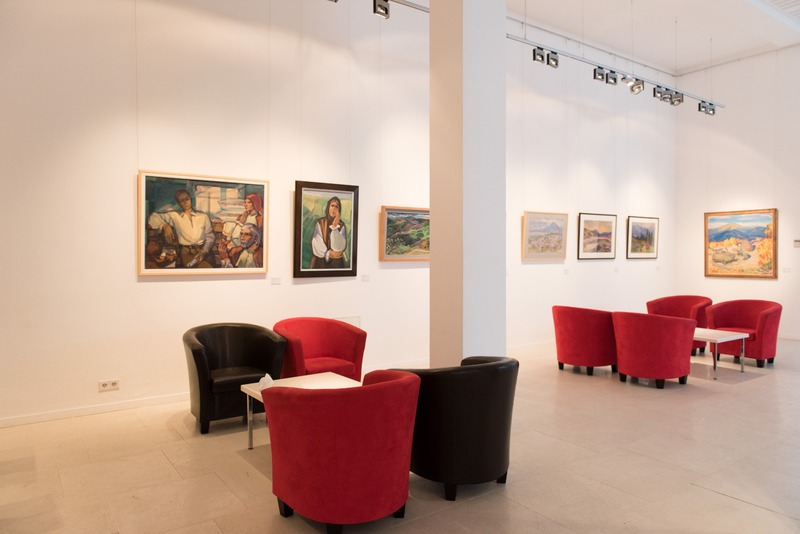 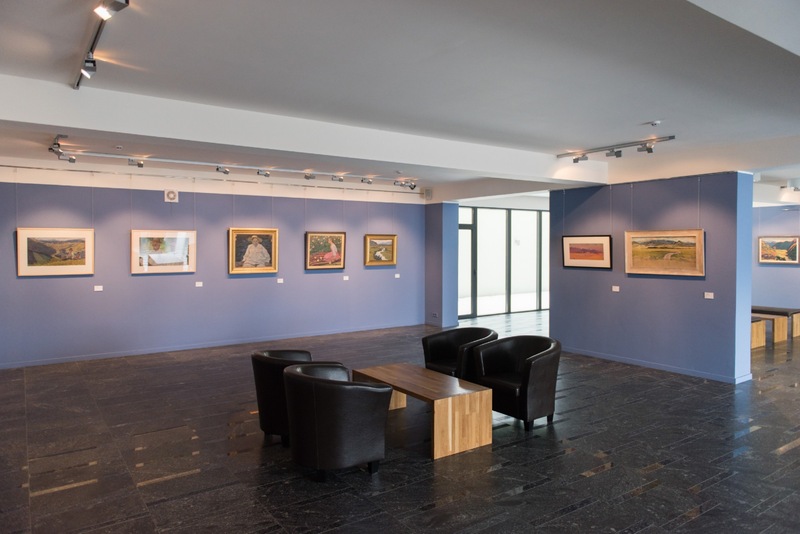 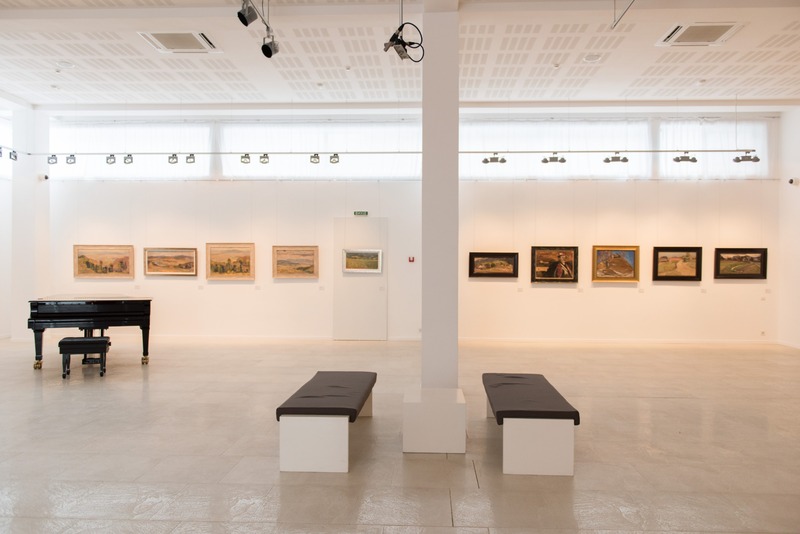 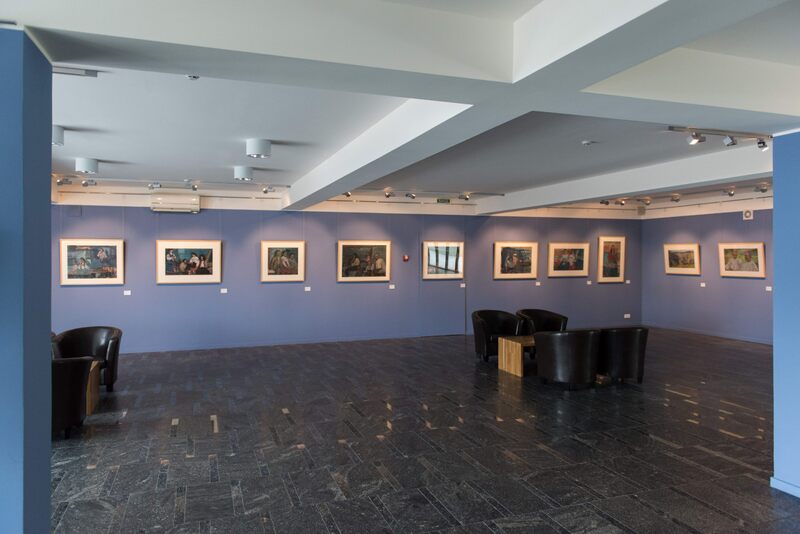 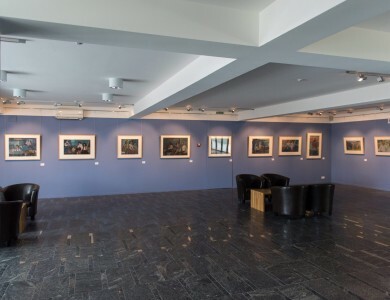 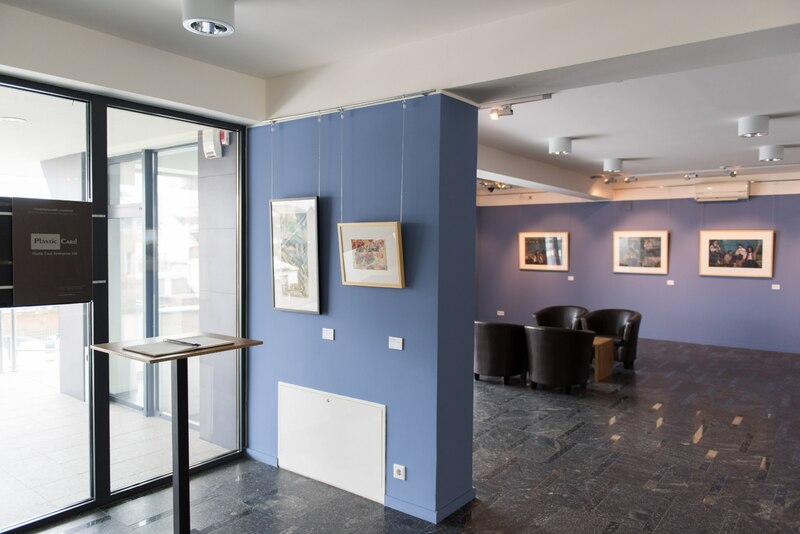 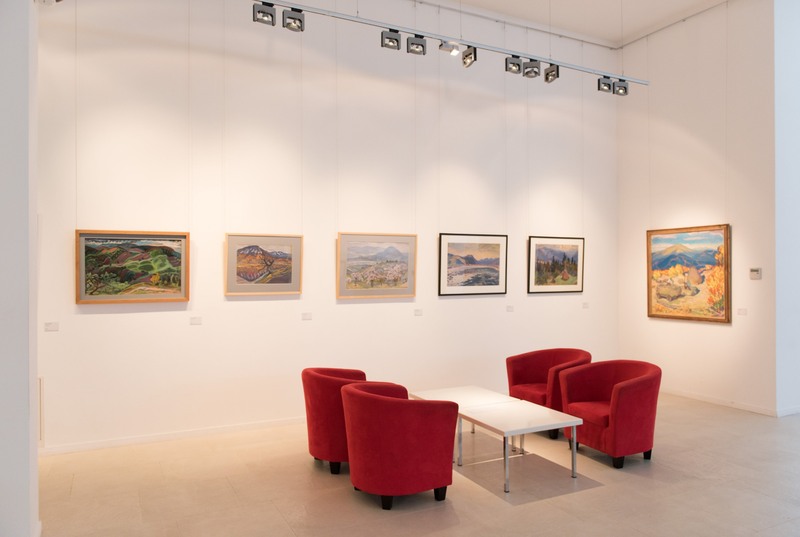 "Ilko" gallery is the very art space, which Uzhhorod has been waiting for so long. 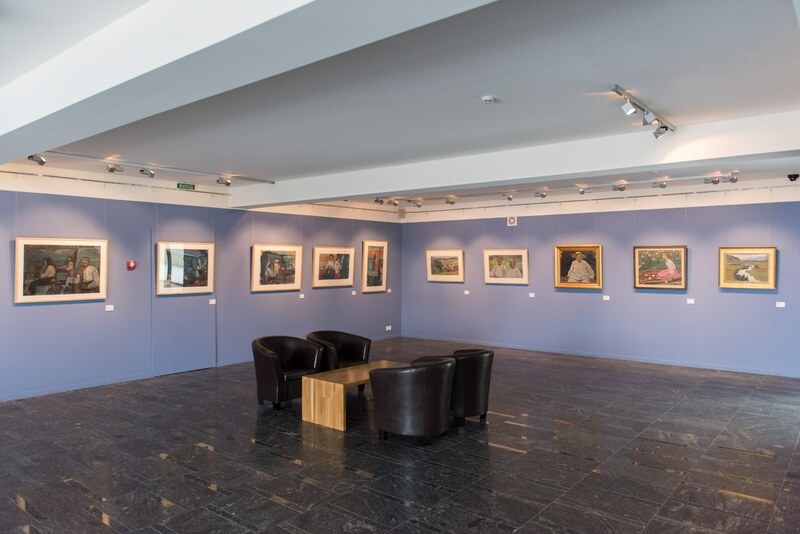 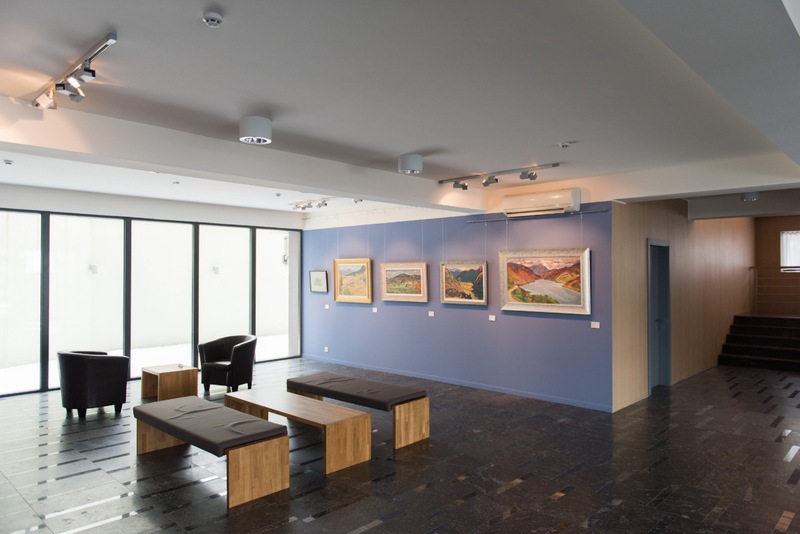 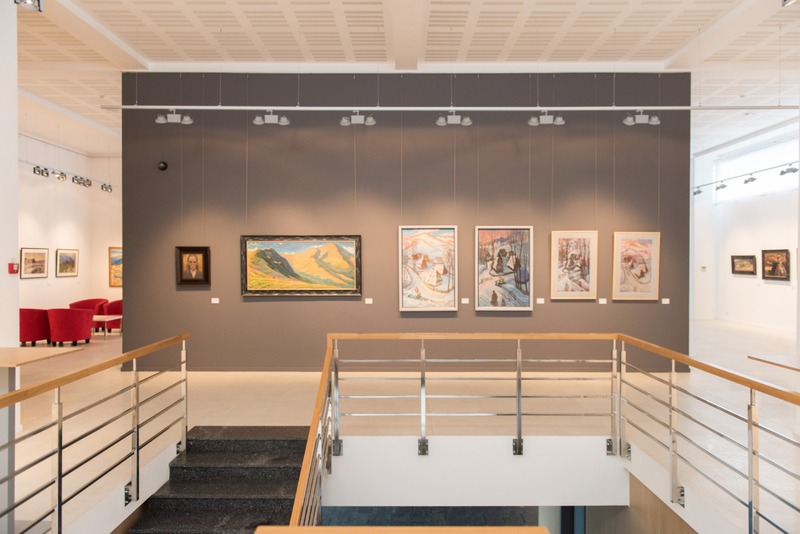 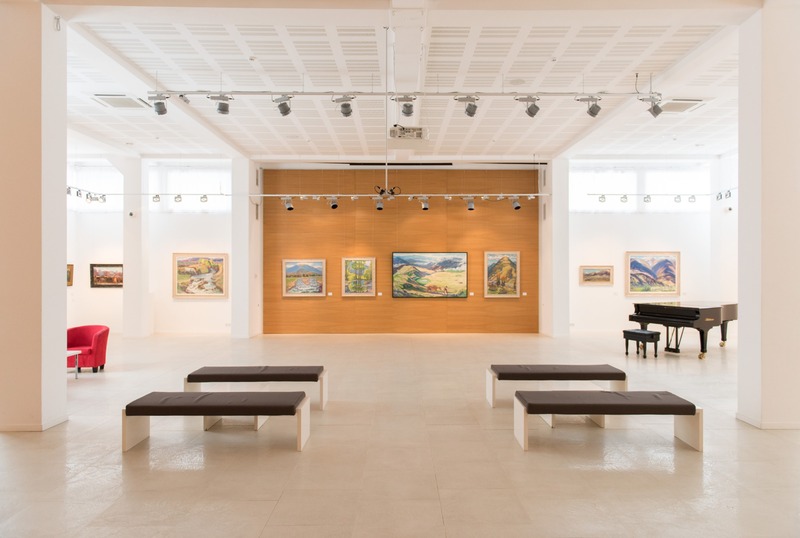 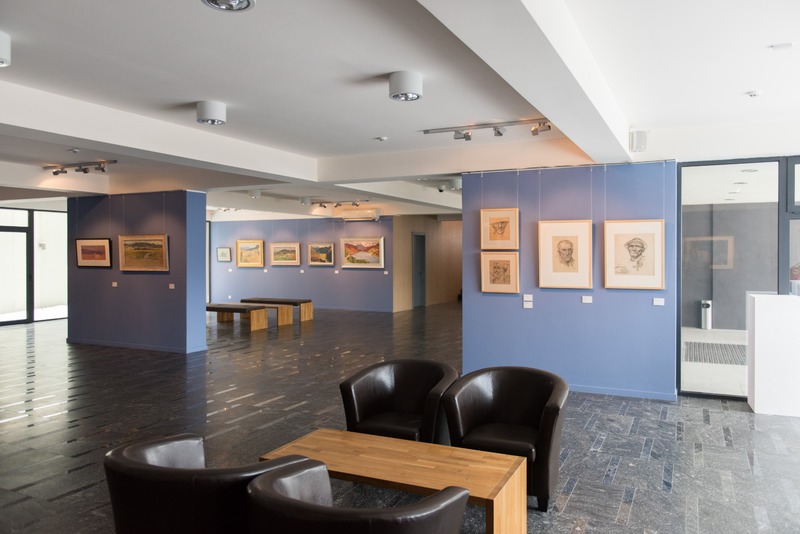 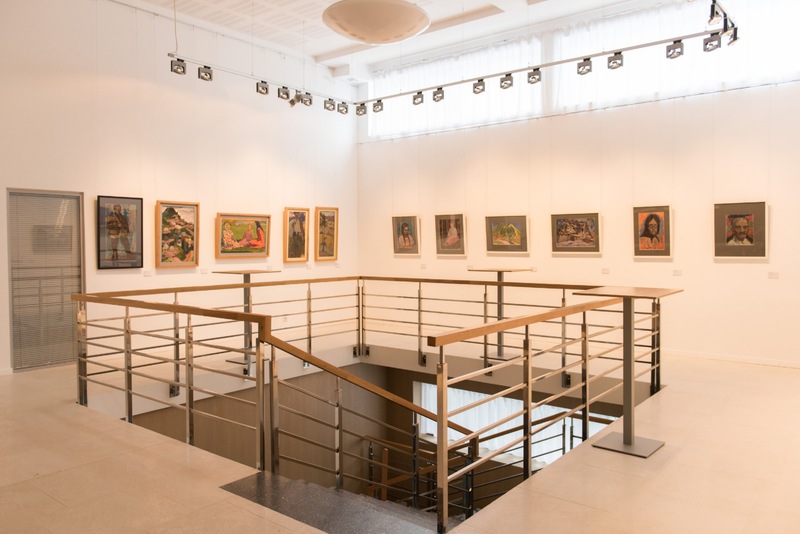 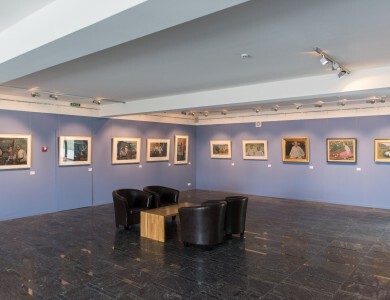 It was opened in 2013 and in a relatively short time it became one of the most popular art centres among Uzhhorod citizens and city guests. 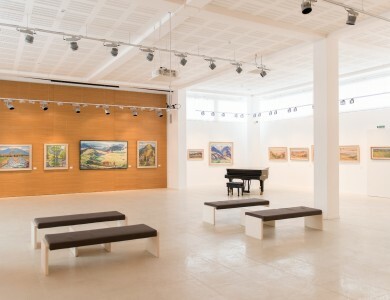 There it is held exhibitions, music events, literary evenings, meetings, lectures, master classes and conferences dealing with culture, art, social issues. 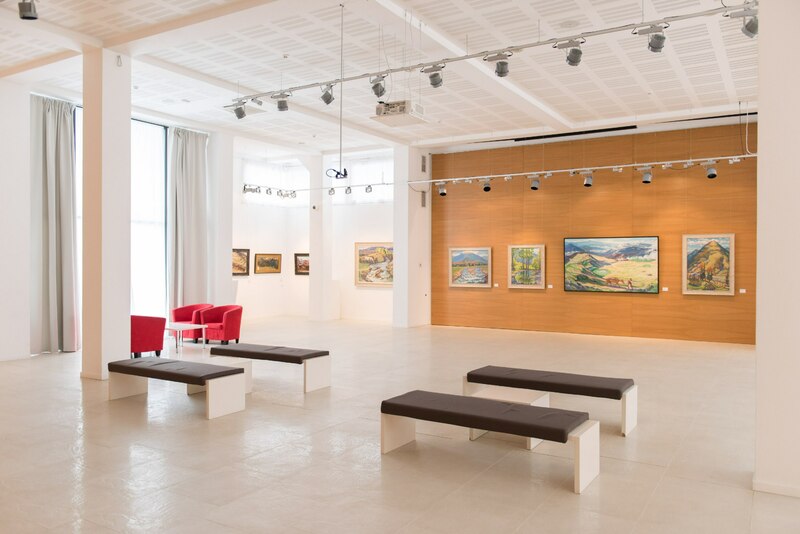 Moreover, the spacious modern building is located not far from the historic centre, which is extremely convenient in terms of transport logistics. 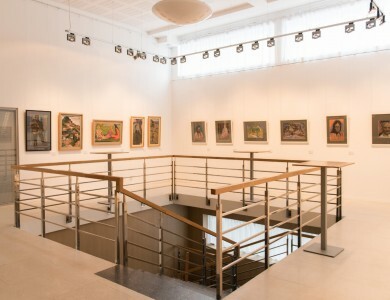 The art centre is a platform where the works of both Ukrainian and foreign artists are regularly exhibited. 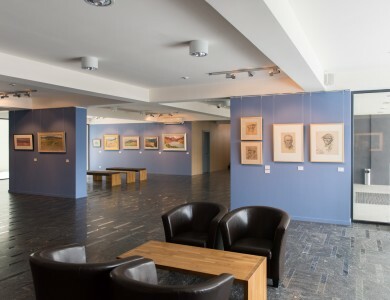 As a rule, exhibitions last about a month, so that everyone has the opportunity to see the masterpieces. 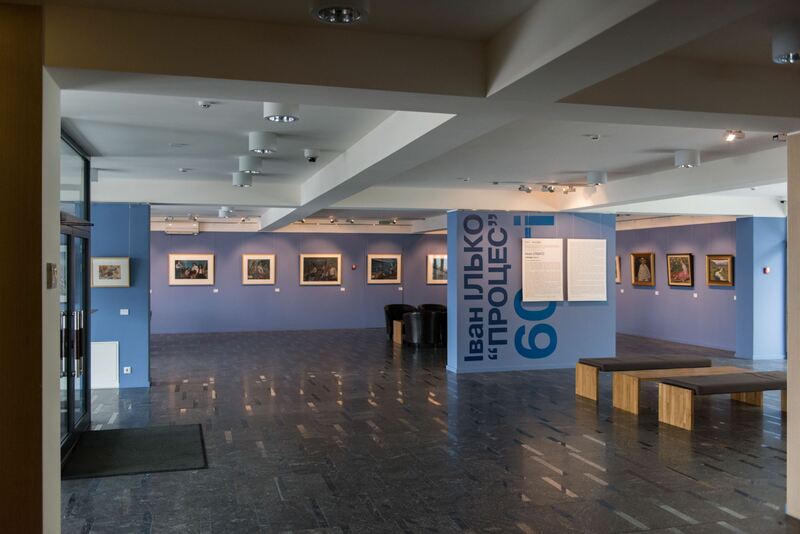 Since its opening it was held more than three dozen personal and collective exhibitions and vernissages. 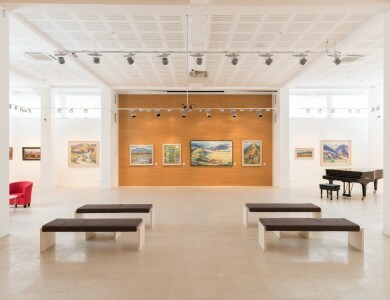 Each such event is unique in its own way. 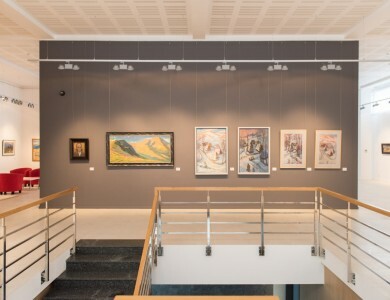 Within the gallery the works of Ivan Ilko, Volodymyr Mykyta, Taras Tabaka, Vasyl Skakandii, Anatolii Kryvolap, Pavlo Kerestei, Pavlo Kovach, Mykola Malyshko and many others look equally expressive. 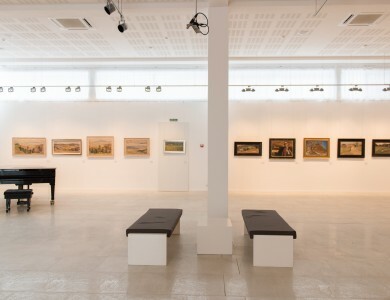 Among the last large-scale collective exhibitions, one can distinguish a series of "Process-3. 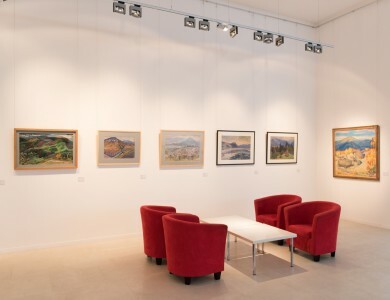 The Newest Realism", "Carpathian Lyrics", "Watercolours". 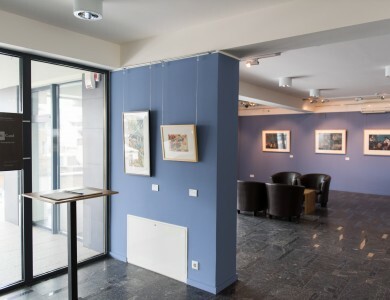 Graduates of the Transcarpathian Academy of Arts present here their paper works. 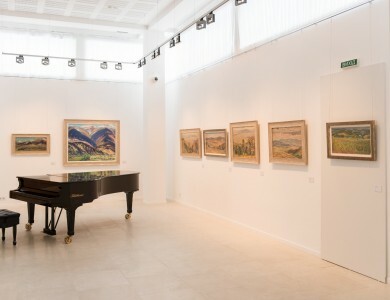 World-renowned musicians always give their performances in the gallery, quality intellectual music is played here. 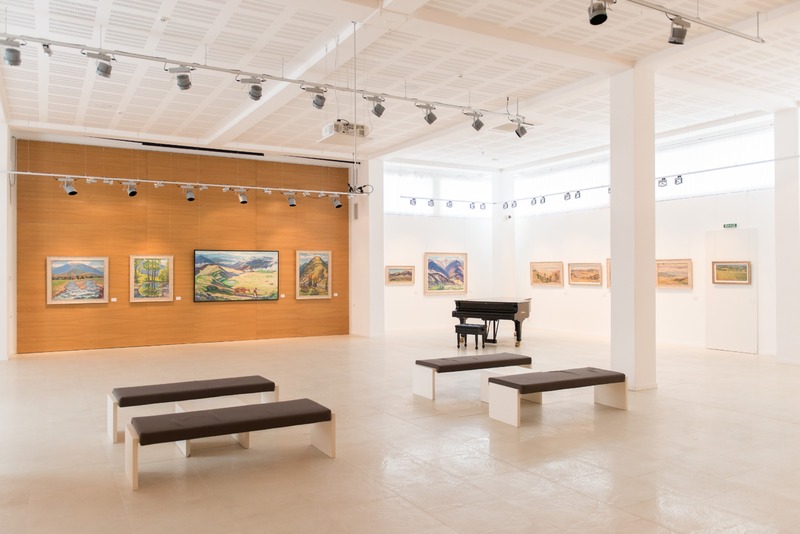 Among the best are stars there are such as Ray Brown Jr., Marinita & Amir Shahsar, David Friesen, Ark Ovrutski, EWA NOVEL & ShockolaD, Marc Bernstein Trio “Kibrick”, Ievgeniy Pugachov trio, Andrii ARNAUTOV, Egor Grushin, DZ'OB, Pur: Pur, Tabula Rasa and many others. 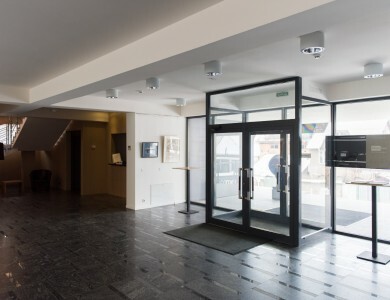 There it is also held thematic movie shows. 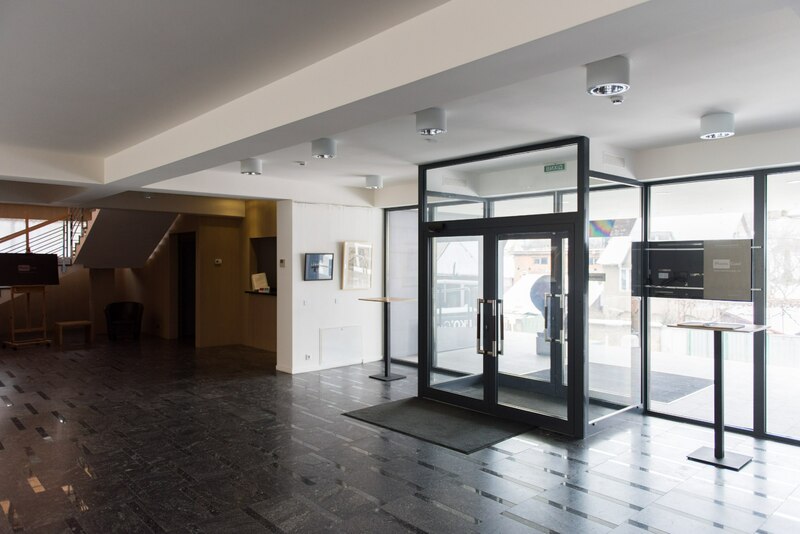 In particular, the films that were presented at the Cannes Film Festivals and the like. 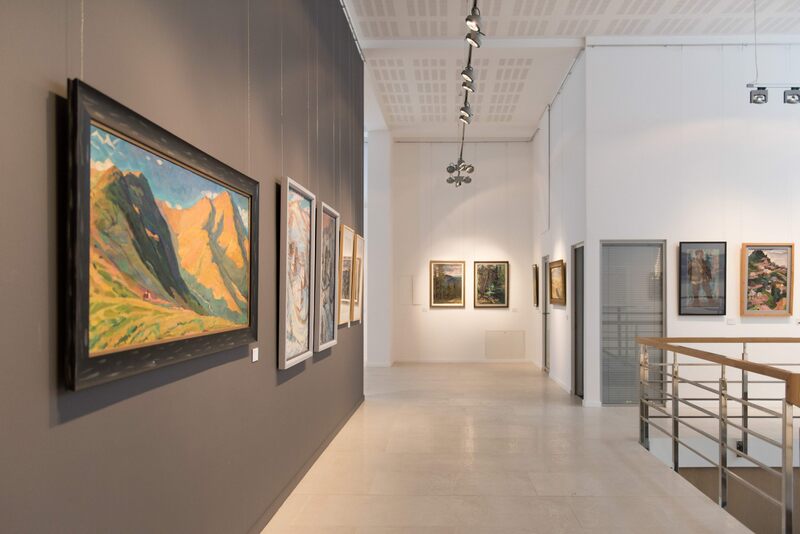 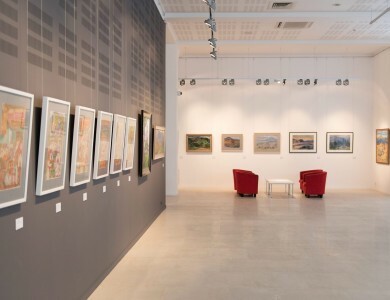 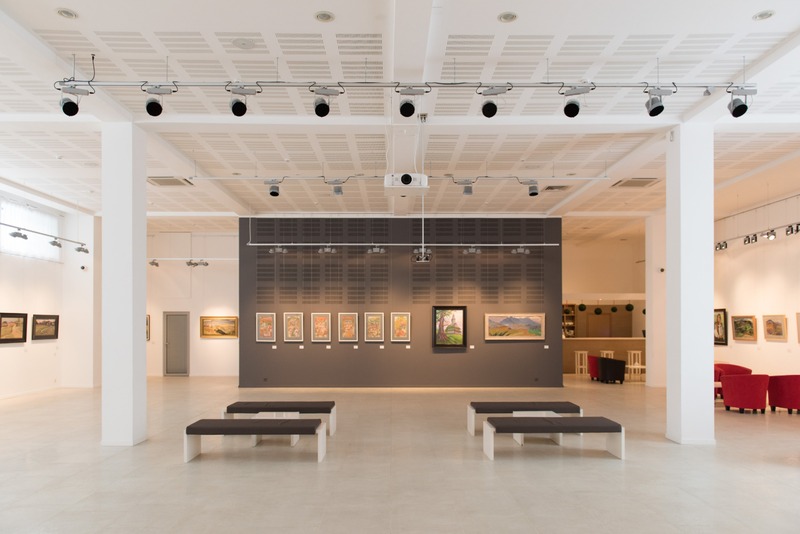 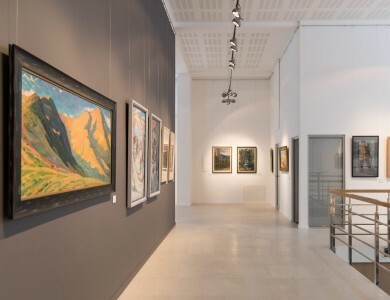 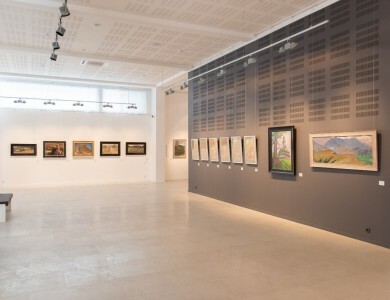 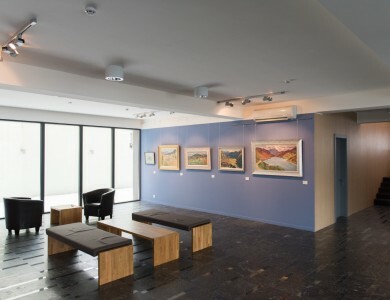 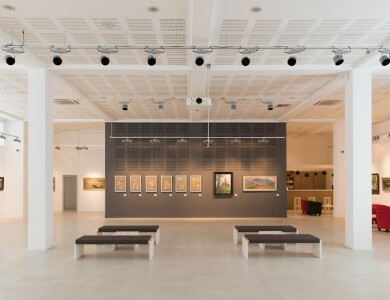 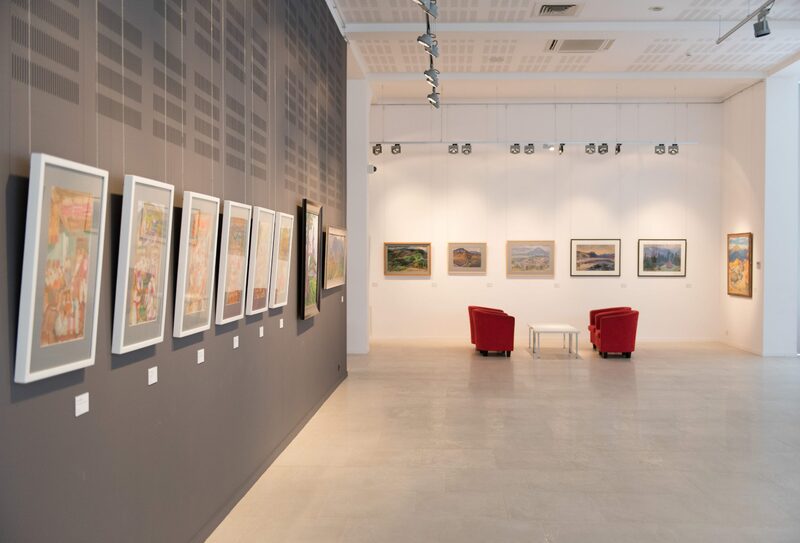 "Ilko Gallery" is 600 square meters of exhibition space, which are located on two floors, the latest suspension systems, modern gallery lighting, necessary acoustic support. 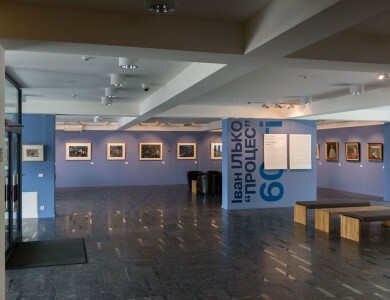 Together with the centre opening, it was founded the Club of Friends, members of which immediately became the most active cultural activists of Transcarpathia, who expressed their desire to actively participate in the life of the institution, and the number of gallery’s friends is increasing every year. 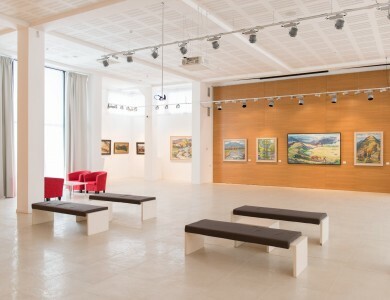 The establishment of such an Art Centre as "Ilko Gallery" became a socially important and significant event for Transcarpathia. 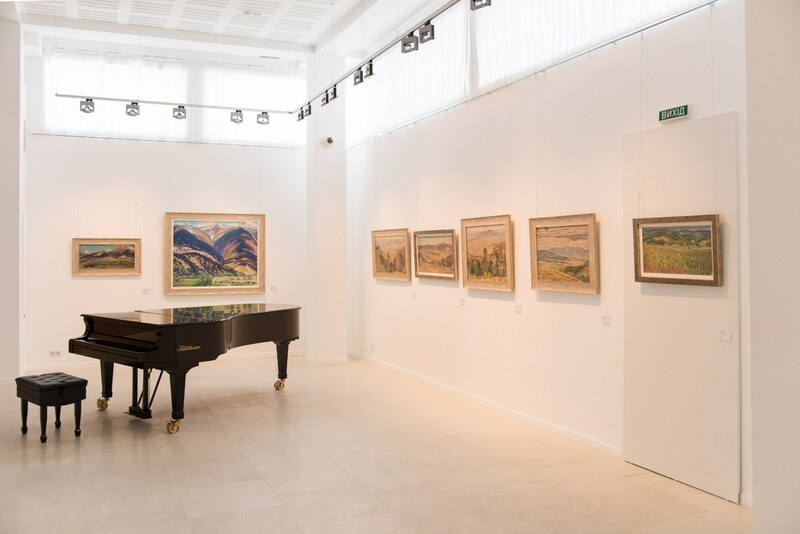 It substantially enriched the cultural and artistic life of the region, created new opportunities for creativity. 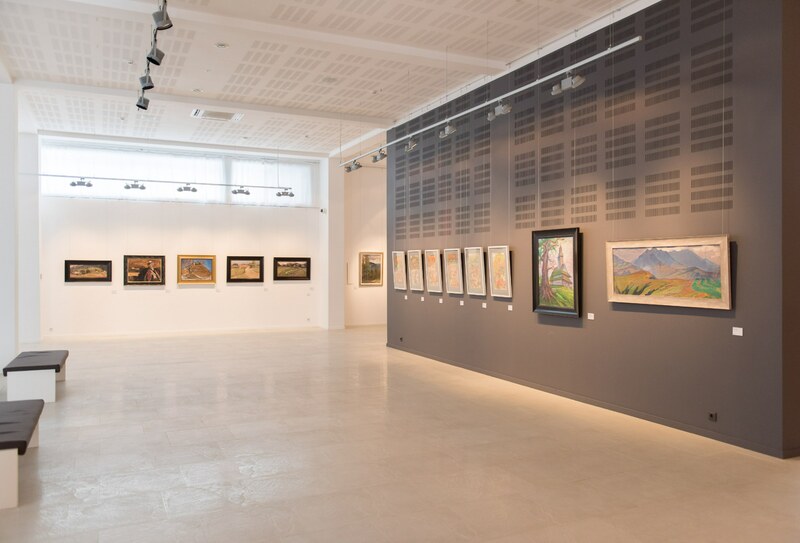 Surely, it certainly contributes to the development of artists and art in general. 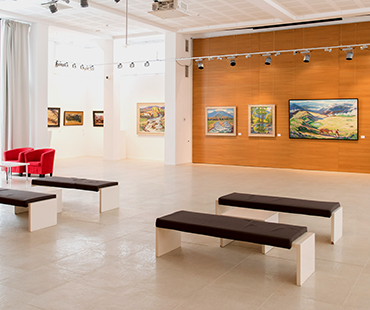 © Art Centre "Ilko Gallery"